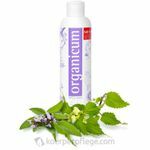 organicum Conditioner – essential oils and organic distillates provide an extra boost of volume and luster, without using any silicone. A natural extra boost of strength and energy for dull hair or frizz. 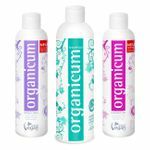 organicum Conditioner uses rich plant extracts, essential oils and organic protein, the rich ingredients work deep to strengthen the hair and conditions the surface for a healthy shine. 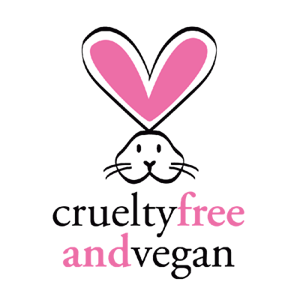 organicum Conditioner does not contain any silicones, palm oils, lanolin (wool fat), ALS, ALES, SLS, SLES, EDTA, paraffin derived from mineral oil (or other petroleum derivates), gelatine, colourants, parabens, preservatives, disinfectants and no animal products at all. 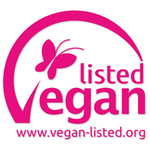 organicum is 100% vegan and our products were awarded the 'crueltyfreeandvegan' seal of approval by PETA in 2013.
organicum Conditioner contains hydrosol (distillates) of stinging nettle and sage. organicum Conditioner does not contain silicone, palm oil, lanolin (wool fat), ALS, ALES, SLS, SLES, EDTA, paraffin derived from mineral oil) or other petroleum derivates, gelatine, colourants, paraben, preservatives or disinfectants. 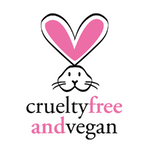 organicum Conditioner is 100% vegan. organicum Conditioner has a long-lasting regenerative effect on dull hair. It provides new power to weakened hair and brings back natural shine and luster.